We provide guaranteed self storage space for private and business use in the Bloxwich area. Our secure storage is available in Aldridge/Walsall and West Bromwich; both are convenient for the surrounding Bloxwich areas. Whilst renting one of our self storage units in the Bloxwich area the space is yours - you keep in it what you want (within our terms). You can rent storage units for as little as one week, or as long as you like. Worry free, cost effective Business Storage in the Bloxwich area. 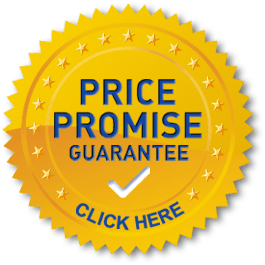 Rent guaranteed quality business self storage units at low prices. Our clean, dry and secure business storage units are ideal for storing business stock, tools and equipment, archive documents, surplus office furniture, plus much more! Why choose us for your Self Storage in Bloxwich?